Tarrafal is a town in the northern part of the island of Santiago, Cape Verde. It is a fishing port situated on the northwestern coast. It constitutes the seat of the Tarrafal Municipality. The city boasts a beautiful soft-sand and palm-tree lined beach in the shadow of Monte Graciosa, a distinctive mountain just north of the settlement. It is a popular vacation and tourism spot for people on the island. 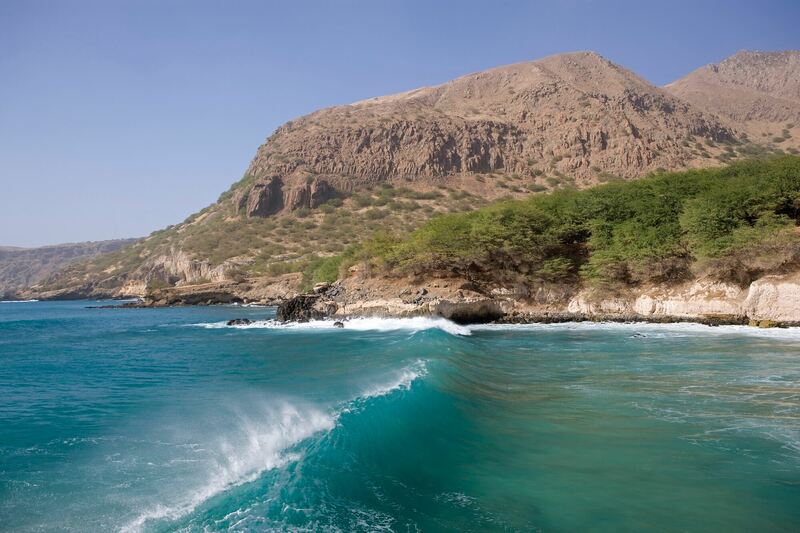 Tarrafal is the northern anchor of the road leading through Assomada to Praia (the Cape Verdean capital). There is also a small road that leads to the northernmost point of the island of Santiago.